Elizabeth Ellen Sandland, owner of the Long Hill Assisted Living Facility of Edgartown and mother of two, died on Feb. 8. She was 75. Elizabeth was born on April 16, 1943 in Birmingham, England to Leslie and Edith Sandland. 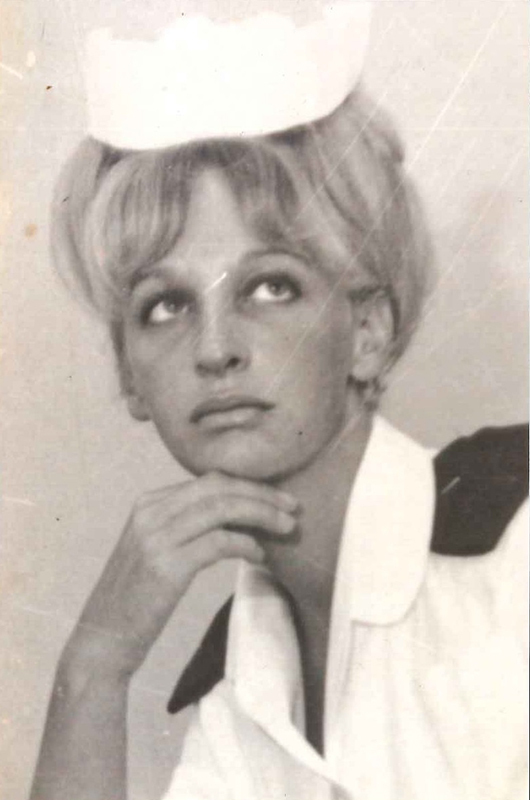 She received her nursing degree from the Queen Elizabeth School of Nursing in 1963, and practiced all over the world: in England, the West Indies, California and Manhattan. She arrived on Martha’s Vineyard in 1985, and soon after began her mission, opening an assisted living facility where she cared for elderly Islanders for almost 30 years. She was predeceased by her parents. She is survived by three brothers, Chris, Stephen, and Paul; a sister, Mary; and her two sons, Jackson, and Daniel. A funeral will be held at Grace Episcopal Church in Vineyard Haven on Saturday, Feb. 16 from 10 to 11 a.m. A celebration of her life will be held the same day at Long Hill (3 Long Hill Road in Edgartown) from 2 to 5 p.m. All are welcome. There will be a live band, food and drinks. At Elizabeth’s request, it will be a celebration to continue her joyful legacy. Elizabeth took care of my mother and step-father. We loved it at Long Hill - everything about the place and, most especially, Elizabeth! Long Hill became our social life for years and we sorely miss the joy of that place! It was not a place to end your life. It was a place to celebrate whatever the day brings. There were always people of all ages coming and going and lots of social get-togethers and, of course, our families were very well cared for by Elizabeth and her wonderful staff. Our hearts are heavy with the loss of Elizabeth. Elizabeth took care of my late husband & I feel fortunate to have had her for a friend. She was the most caring human being and taught me so much on dying with dignity. Elizabeth, you will be sorely missed and I send my sincere condolences to all the family. I feel more than fortunate to have known Elizabeth for 25 years and worked closely together with her at Long Hill. We shared much in common . I sent my sincere condolences to Jackson, Daniel, Chris, Paul, Stephen and Mary. Love you lots Liz, Rest In Peace.